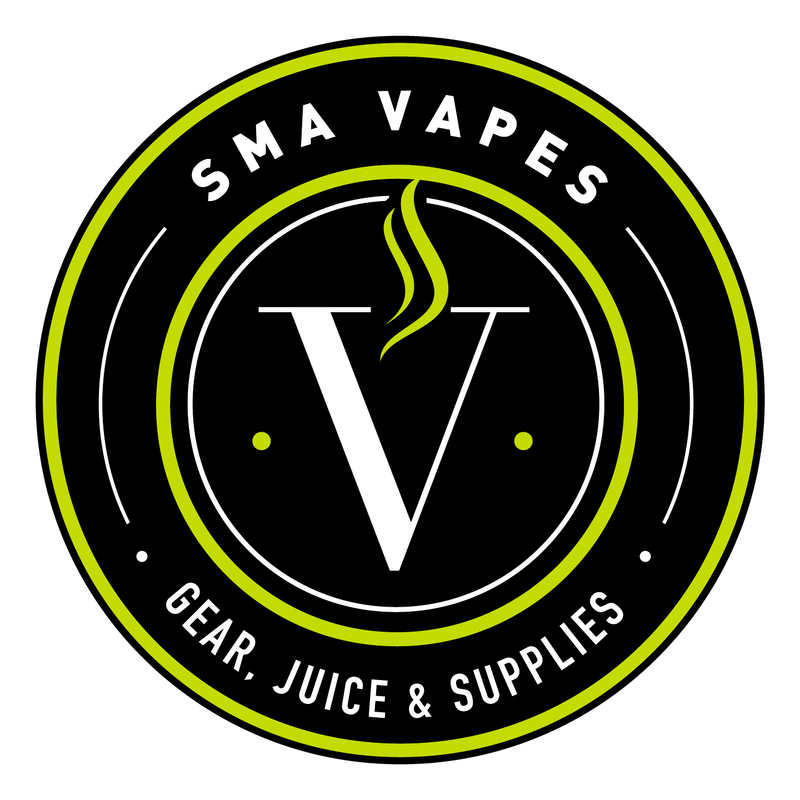 I started SMA Vapes in June 2015, a year after moving to Mexico from the States, which was more than enough time to realize how limited were the choices for vapers here in this amazing country. Either wait weeks and pay a hefty premium to have our supplies shipped from NOB, or pay exorbitant markups from local sources. I felt I could do better. The main ethos with which I started this business was to sell my wares at prices I would feel comfortable paying if I were the consumer. To offer the level of customer service I would want. And to offer juice that I could consider worthy of an all day vape. That approach has served both SMA Vapes, and our customers well, and we’ll never veer from that mission. To offer the highest quality E-Juice, and the most reliable devices, at the most reasonable prices possible.